At first glance, Kingston may seem like a mere shipping port and capital city for visitors en route to sandy beaches and rainforest treks; however, as was proven during a brief tour of the city, Kingston on its own merit is a beacon for Jamaicans and visitors from around the world who want to see Jamaican arts and culture in full swing. 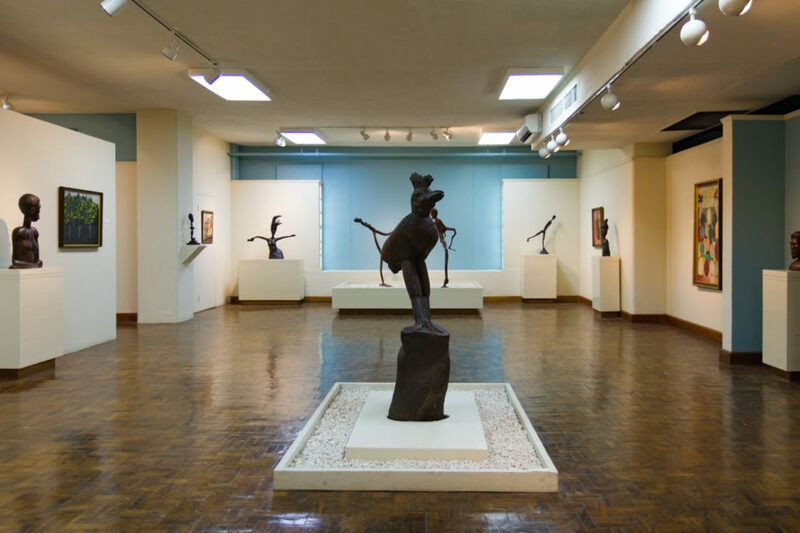 With paintings, sculptures, and woodwork from all across the island, the National Gallery showcases the creative wealth of Jamaica. 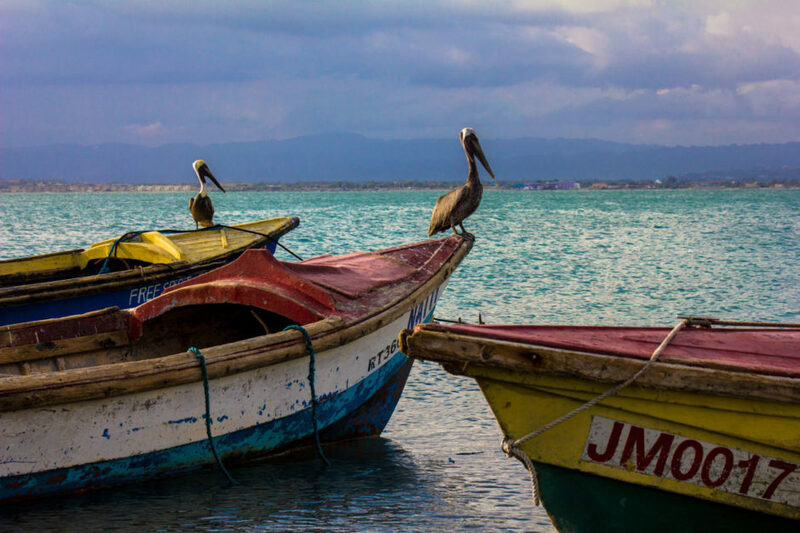 One can get an all-encompassing view of Jamaica’s artistic movements and trends, from indigenous Taino artifacts, to British colonial era paintings and material culture, to contemporary works from Jamaica's most prolific artists. Upon meeting Sean at the last day of his exhibition, it was clear that he had a deep respect for the tradition of watercolor painting. 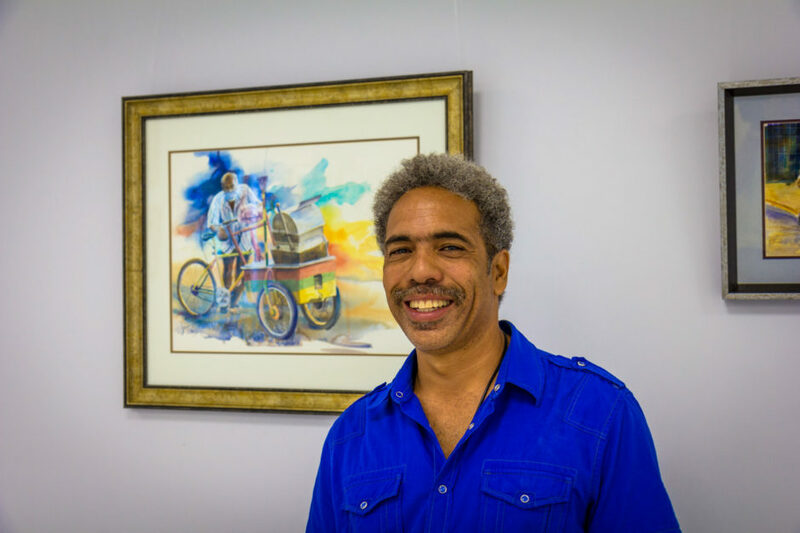 He is most well known for his depictions of rickshaw drivers, an iconic sight in the streets of Kingston. 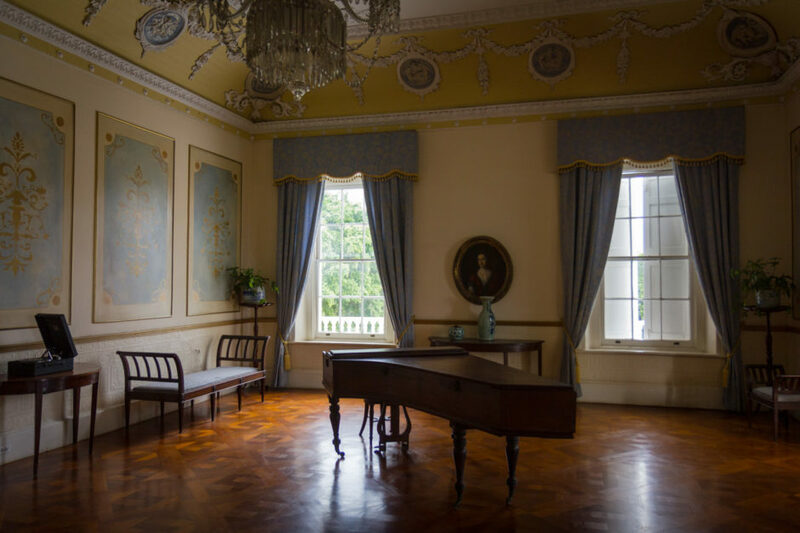 Founded by Jamaican millionaire George Stiebel, Devon House offers visitors a glimpse at late 19th-century Jamaica through restored living spaces and material culture. Expect a tour of the grounds by a guide who is dressed in garments and carrying a Patois accent fitting with the style of the time. A walk-through of Marley's childhood residence, the museum is also home to live performances by local luminaries of the reggae and rocksteady scenes. 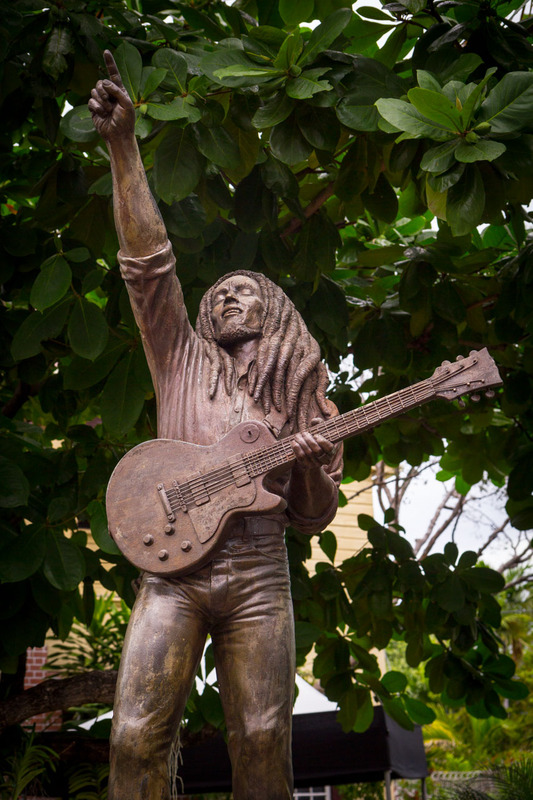 For reggae fans around the world, to be in the presence of this statue is akin to completing a spiritual pilgrimage. 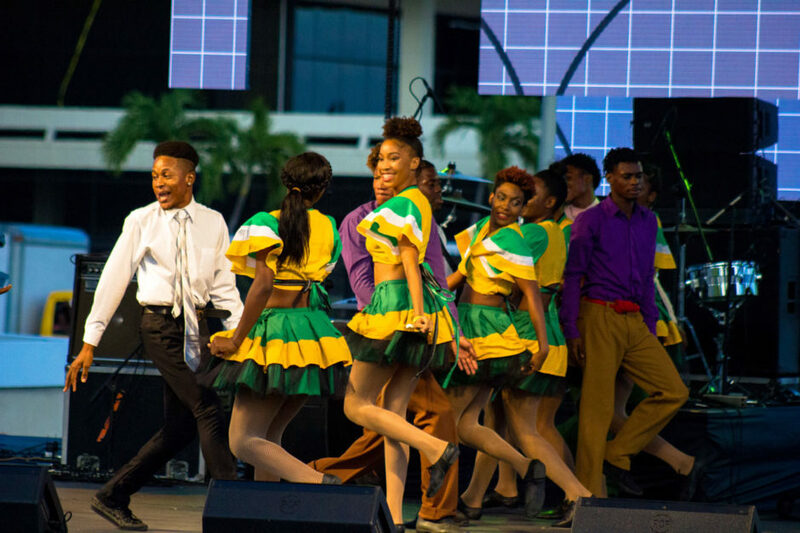 Contemporary dance, as performed by this dancer at Smile Jamaica, is an amalgam of dance styles and identities that extend across Jamaica and beyond. 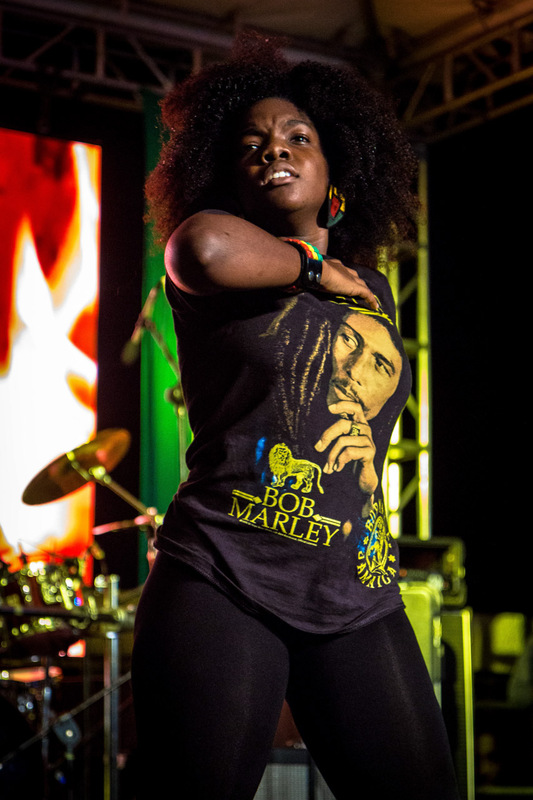 Luminaries of the reggae and rasta scenes of Jamaica paid tribute to their forebears - namely, Bob Marley himself - during the Smile Jamaica anniversary concert. 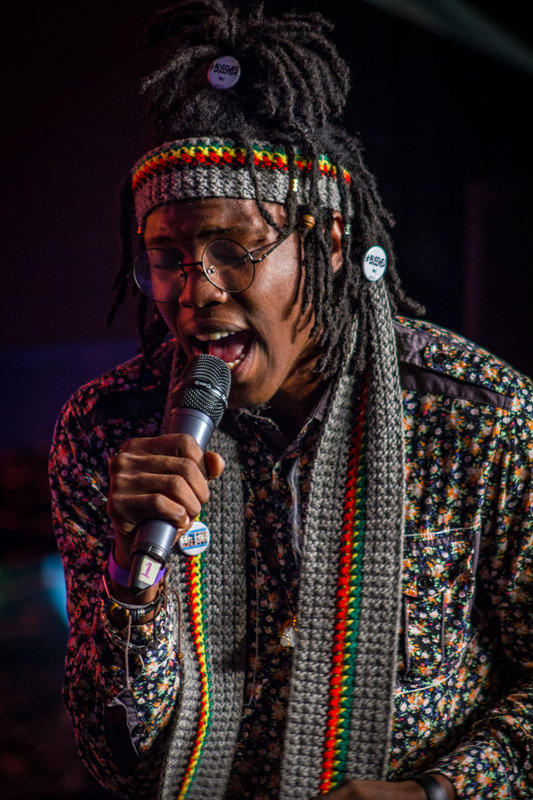 The performance was truly an education on the veterans of reggae, as well as a discovery of brave new voices in Jamaica. 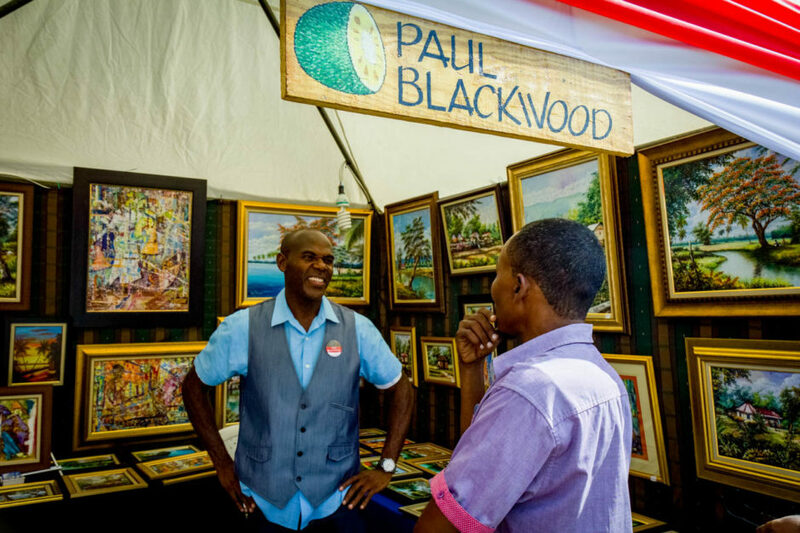 The Liguanea Art Festival has more than 110 local and international artists, and showcases art, music, and food from all over the island. It is best to arrive at the festival with open eyes and ears, empty stomachs, and a healthy curiosity for island culture. The perk of the Ligueanea Art Festival is being able to meet the artists themselves. 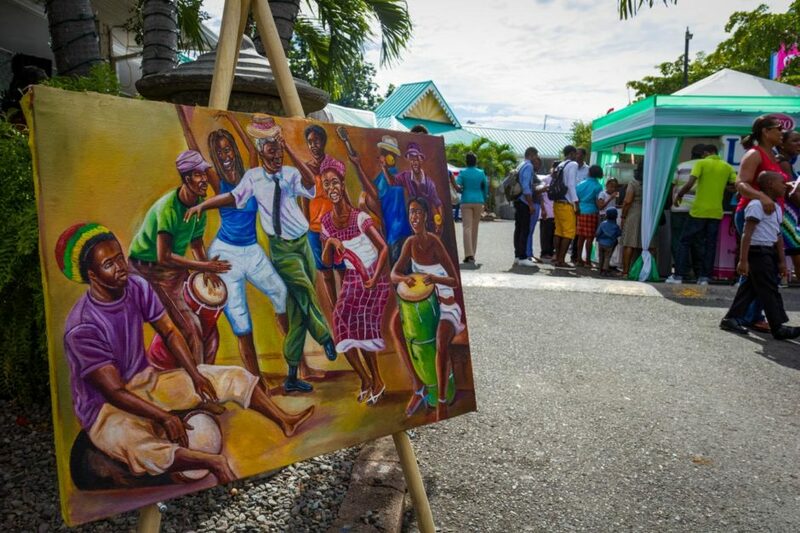 Each artist contributes their own unique perspectives and creative sensibilities to what it means to be Jamaican. Caribbean art lends much of its influences on its deep cultural roots to Africa. 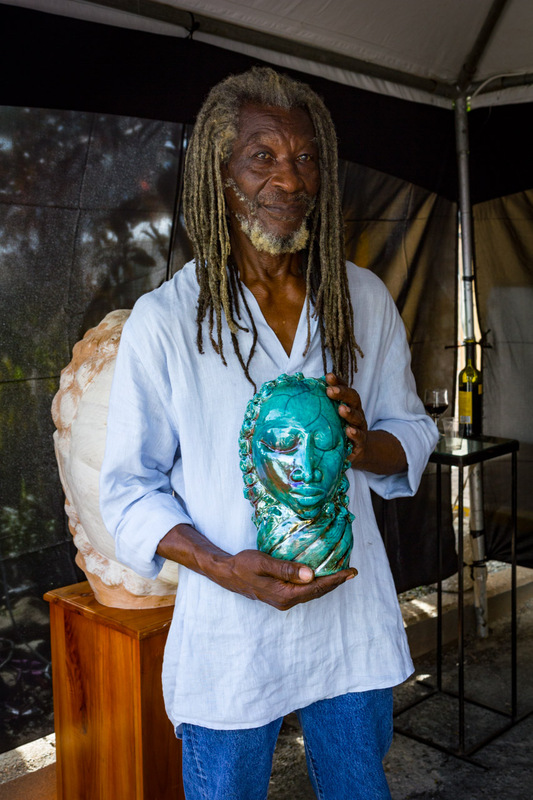 Jamaican artist Gene Pearson and his depictions of Nubian mask sculptures are a testament to that historical thread. Visitors of Kingston are treated year round to local festivals on the waterfront. Expect medleys of mento, ska, rocksteady, dub, reggae, and dancehall performances that capture the vast depth of musical tradition in Kingston. Even without festivities arranged in Kingston to observe the arts and culture, the city itself shows a vibrancy of color and form, reflective of the island’s clement weather and warm-hearted hospitality. It’s easy to see that the artists and performers of Kingston draw inspiration from their daily lives, and the bliss of their natural surroundings. 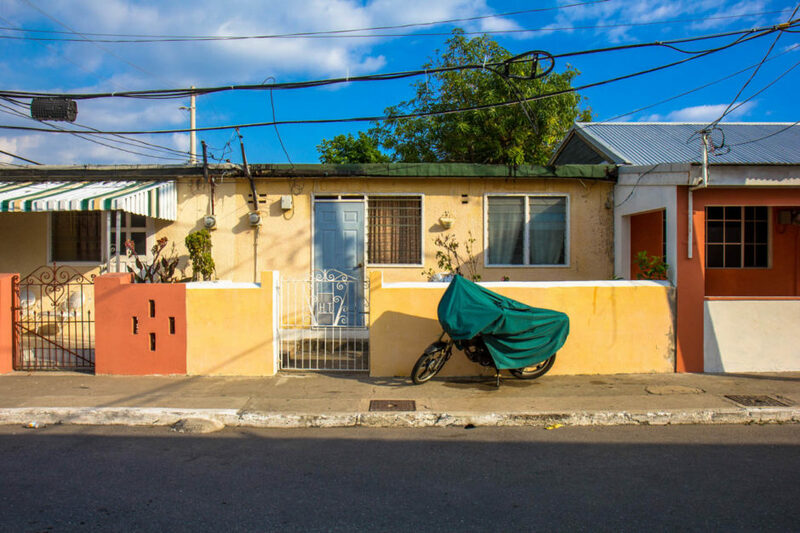 The neighborhood of Port Royal in particular - although it has certainly seen better days - is nonetheless a charming slice of life in Kingston.